Software distribution is a term used to describe the process our PALCS Technology Department uses to make software available to students on their school computer. Software distribution is important since students do not have the ability to install programs on their school computer. Therefore students must rely on the school making software available. What does the school use to do all this? 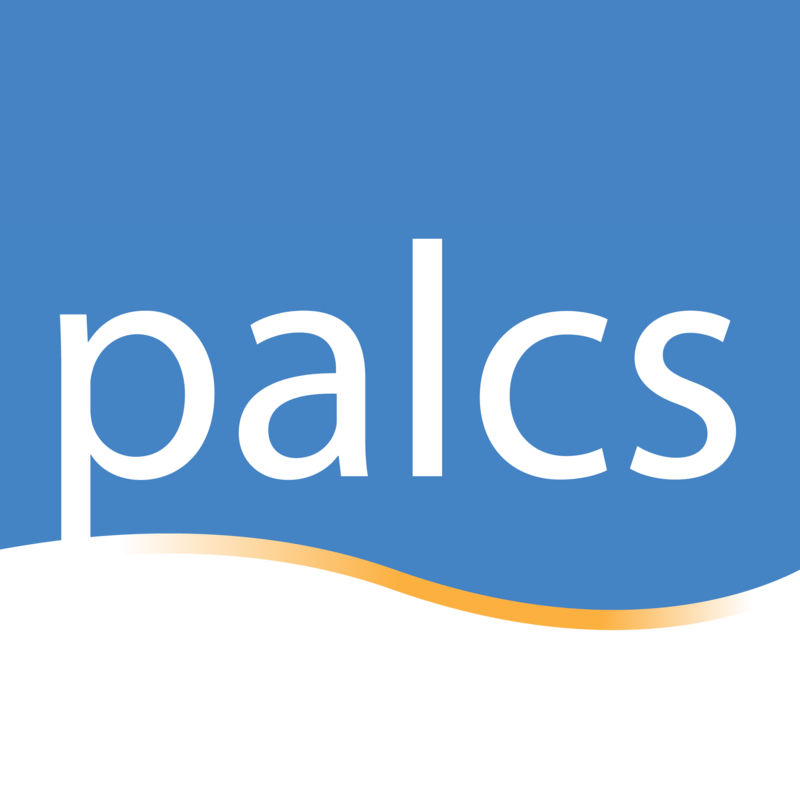 PALCS uses a special software system called ZENworks to make manage all student and staff computers. ZENworks and its Software Catalog enables the PALCS Technology Department to install and update programs, make programs available and also to install operating system updates. The ZENworks Software Catalog is available on all student computers from the Windows Taskbar. An example of the ZENworks Software Catalog icon and its location on the taskbar is shown below. What are the ways programs get to my computer? Programs can be “pushed” or “pulled.” Both methods are outlined below. PUSH: There are times when we “push” software to student computers. We typically use this method for updates to software that is already installed on the computer such as Mozilla Firefox, Adobe Flash, Java, and Zoom. When software is pushed, it is set to push upon log in to the computer. Restarting the computer and logging in to the computer with a username and password is the surefire way to ensure one receives the proper updates. Simply opening a laptop lid is not a system log in – is re-enables or wakes the computer from sleep mode. The Power of Restarting was highlighted in a recent news post on this site. PULL: We typically have students “pull” software from the Software Catalog. This means students go to an area on their computer, click on the desired program, and it will download and install. What exactly is the Software Catalog? The Software Catalog is a repository of programs and utilities for students based on their grade and course. There is an icon on the desktop that gives students quick access to this useful area. In this catalog students can access packaged installers. Once clicked, the program will download and install. Where is the Software Catalog? The Software Catalog is accessible from the Windows Taskbar and also from a shortcut on the Desktop. The Software Catalog icon is circled above. The Software Catalog desktop shortcut is circled above. Below is a snapshot of what a student’s “PALCS” catalog could look like. The Virtual TI 83 Calculator is circled. The view on Windows 7 and Windows 10 are both shown. Windows 7 example shown above. Windows 10 example shown above. Is there anything else I need to know in order to make all this work for me? Students should be aware their connection to our Zenworks environment is important. This means students need a good connection to our servers in order to receive programs we assign to students. “Refreshing The ZENworks System” is an effective technique to ensure that staff & students have the latest programs assigned to them. This can be done easily by right clicking on the ZENworks icon located in the desktop’s notification area. ZENworks icon circled on Windows 7. ZENworks icon circled on Windows 10. Windows 7 example shown above. Windows 10 example shown above. The IT Department schedules updates to be distributed to student computer on regular basis. If computers are powered on and connected to our school’s network, the computer will receive these updates.